Media Line Entertainment has nullified their contracts with the 4 non-suing members of The East Light. "This is The East Line's label Media Line Entertainment. 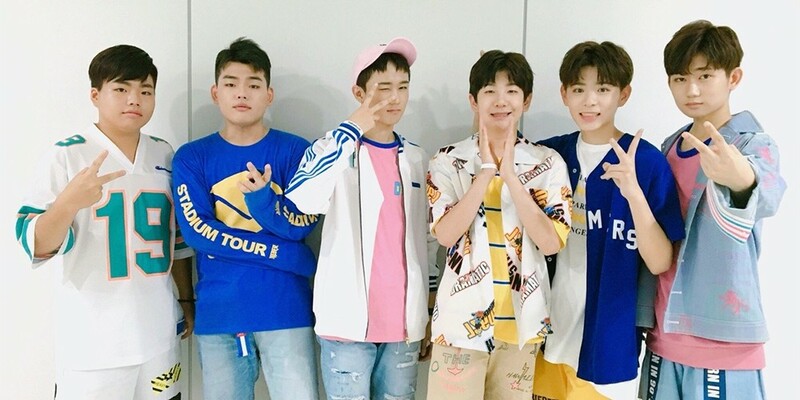 After deep considerations, we are letting you know that we have nullified our exclusive contracts with the remaining 4 The East Light members (Lee Eun Sung, Jung Sa Kang, Lee Woo Jin, Kim Joon Wook). Since the controversy started on the 18th, we have spent a long time in the past three days with the 4 remaining members, who are frustrated with their situation, and their parents. We were planning a press conference as soon as possible for the members to attend. However, our label was worried about the new hardships that the young members would go through with the press conference, and we concluded that the best course for the members' futures were to nullify our exclusive contracts with them. We are currently going through the process with the 4 members' parents. We are concerned about the future of the members' future after the nullification of the exclusive contract, but we hope you support the young members' dreams and hope they will no longer be hurt and that their past injuries will heal. 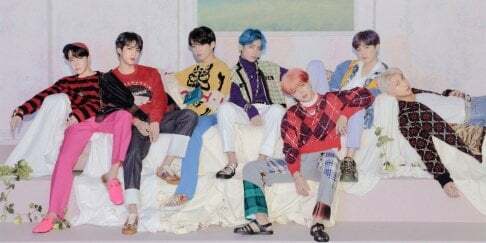 Also, we will no longer be making unnecessary responses to the media as we consider the pain that all 6 members, including the Lee Suk Chul and Lee Seung Hyun brothers, can go through as the controversy deepends and becomes a bigger issue. We will be diligently responding to the legal investigations, take the responsibility, and fix what is wrong. We ask that you stop the guesswork that can hurt the members, as the investigation results have yet to come out." Have you been following the situation? I really do hope they can continue as group, they are a talented bunch of kids. While their music is very bubble gum pop they were very catchy and hate to see wasted potential go to waste because their former agency is run psychopaths.